More pictures of the event can be found on FlyZone’s website. 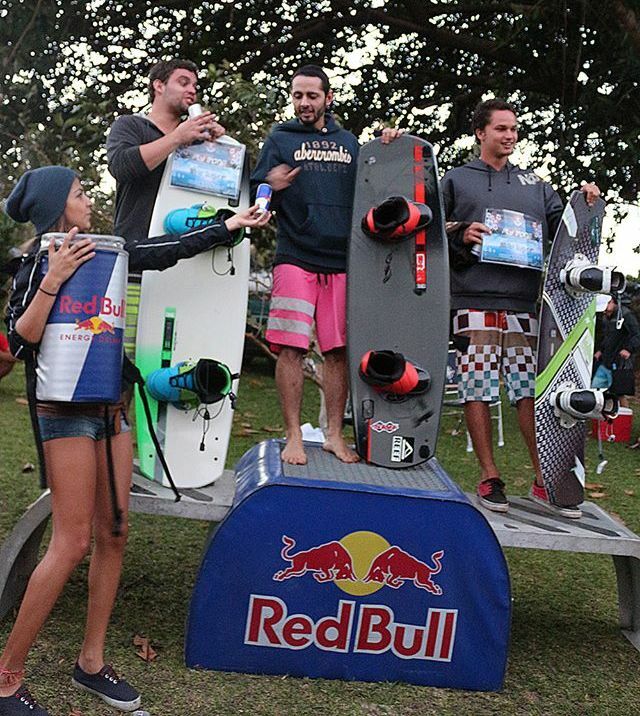 The Copa FlyZone 2014 was organized by FlyZone Costa Rica and sponsored by Liquid Force, Red Bull, Lokotomy Design, and Hotel Puerto San Luis. 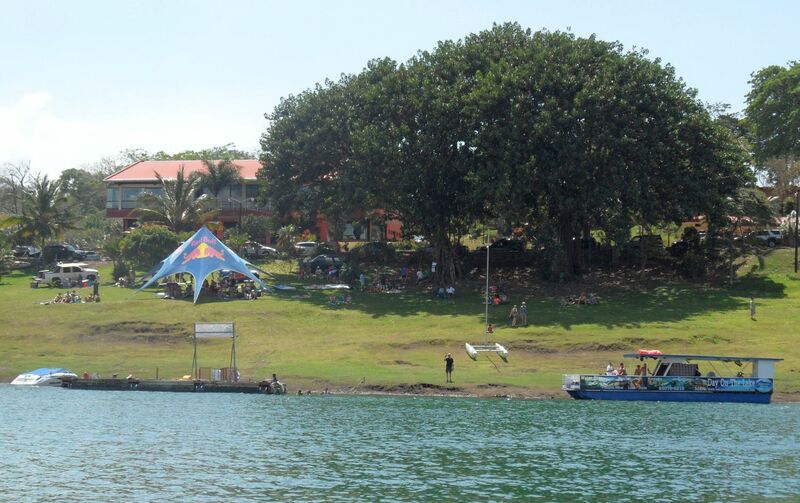 FlyZone Costa Rica is Costa Rica’s premier wakeboard school and camp, based on Lake Arenal in the province of Guanacaste. They are also the official distributors for Costa Rica of Liquid Force wakeboards, StraightLine and more. 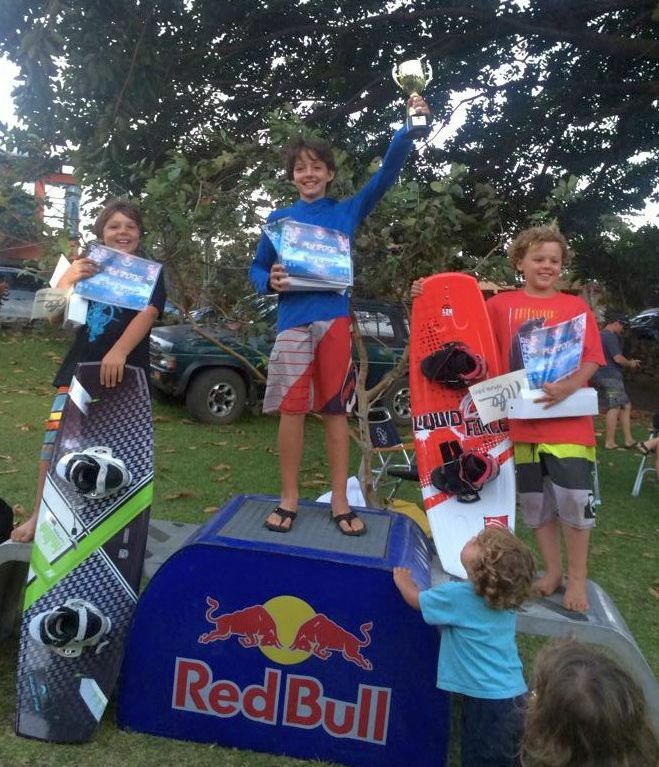 More information about FlyZone and wakeboarding in Costa Rica can be found on www.flyzone-cr.com, on facebook (flyzonecostarica), or contact them at info@flyzone-cr.com, or by telephone (00506) 8339-5876. Error: Error validating access token: Session has expired on Friday, 23-Nov-18 07:34:26 PST. The current time is Friday, 19-Apr-19 02:22:52 PDT.